Homes for sale in Dover Shores reside in a tract of 310 single-family homes, adjacent to the Bay Bay preserve. These Newport Beach homes for sale offer access to community beaches, and many homes feature spectacular bayfront views and private docks with boat slips. A Homeowners Association manages a volleyball and basketball court, BBQ area, and a tot lot. 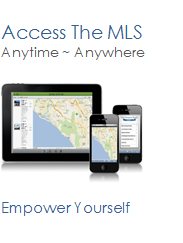 See all Dover Shores Newport Beach Homes For Sale.